在自己家中測試音響器材，其中一個目的是為日後的升級尋找目標（例如中咗六合彩頭獎… ）。早前認識一位資深的音響從業員，他的執著態度著實令我佩服；他見多識廣，我問他覺得什麼樣的喇叭會適合我（聽古典音樂），他不加思索就說 YG – Hailey! 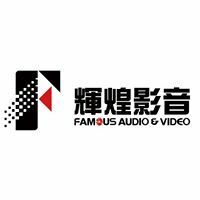 我腦海即時出現念頭…… 唏！YG是駿韻代理的，東哥那裡不就有對Hailey嗎！哈哈……. 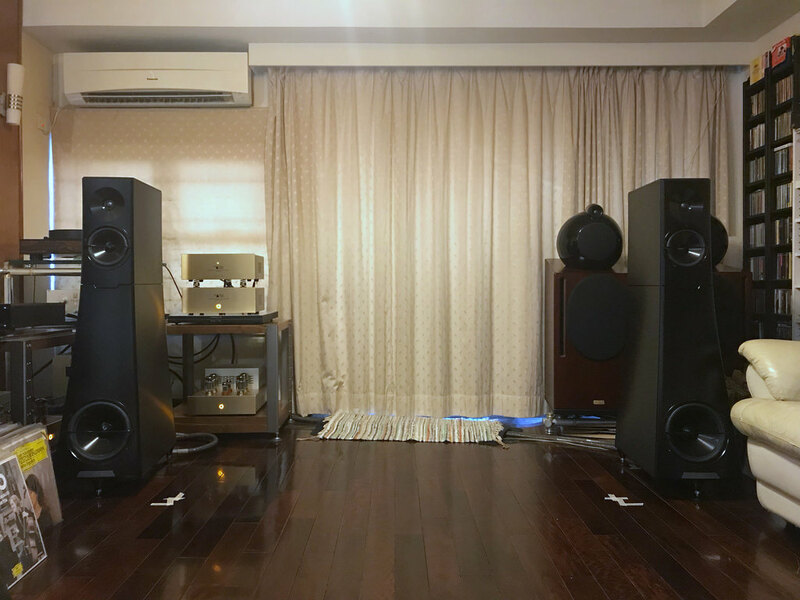 In mid-2017 Hi-Fi+ took the opportunity to audition and review YG Acoustics’ flagship Sonja XV (for eXtremeVersion) four-tower loudspeaker system and found it to be a world-class and state-of-the-art product in every way. At the same time, though, the speaker’s sheer size and daunting $265,900 price tag meant that only a select few with rooms big enough and wallets deep enough would ever be likely to enjoy the Sonja XV in action. But what of those passionate audiophiles who live in (somewhat) smaller spaces and who would prefer to keep their loudspeaker investments in the five-figure range? People, meet the Sonja 2.2! The mid-bass drivers and woofer employed in the 2.2 feature proprietary YG BilletCoreTM diaphragms, which are machined out of thick cylinders of aircraft-grade aluminium and are treated to jet-black anodised finishes. For those curious about such things, let me mention that YG chooses to go with machined diaphragms—as opposed to stamped metal, ceramic, or exotic composite diaphragms—because machined diaphragms allow more precise dimensional tolerances, allow complicated 3D shapes that enhance rigidity and freedom from unwanted resonance, impose less stress on the aluminium materials used, and, most importantly, exhibit greater long ­term structural integrity after hours and years of use. Importantly, the Sonja 2.2 is treated to the exact same BilletDomeTm/ForgeCore TM tweeter used in the Sonja XV, which is quite frankly the finest piston-type tweeter I have yet heard in any loudspeaker. The tweeter is a hybrid design that combines a fabric dome (chosen for its desirable damping properties and smooth roll-off characteristics) with a precision-machined and ultra-low-mass (30 milligram) aluminium support frame (which adds tremendous rigidity and strength, while giving the tweeter better high-frequency extension than either a fabric or metal dome tweeter would enjoy). The term ForgeCoreTM in turn refers to the fact various elements of the tweeter’s motor structure have been CNC-cut to receive special 3D geometries that are said to minimise distortion while imparting “a sense of ease to the sound”. It is impossible to overstate the importance of this special tweeter to the Sonja 2.2’s overall sound; the tweeter effortlessly reproduces extremely low-level high-frequency transient and textural details, in the process enabling the speaker to create soundstages of exceptional breadth, depth, purity, and precision. The Sonja 2.2 crossover network is fashioned from exceptionally high quality parts and circuit boards whose extra-thick traces are milled—not photo-etched—in place. 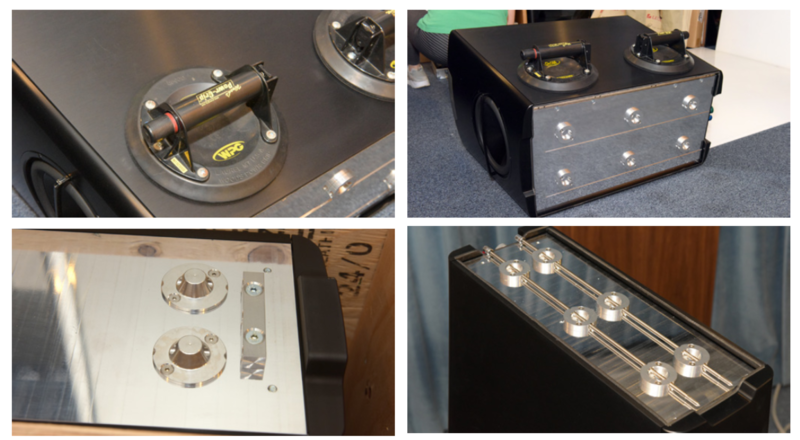 Among the special parts used are YG’s custom-made ToroAirTM air-core inductors and, for the low-frequency portion of the crossover, the massive and highly vibration-resistant ViseCoilTM bass inductors first created for the Sonja XV. Relative to even the finest off-the-shelf bass inductors, the ViseCoilTM inductors are said to reduce residual loss by 24% and to improve linearity by a stonking 60%, in the process enabling “better control over the woofers” and fostering greater overall bass definition and impact. If you are sceptical that specialised inductors can make a significant difference in a speaker’s overall sound, just try listening to a pair of Sonja 1.2’s built before the advent of the ViseCoilTM inductors vs. a pair of Sonja 2.2’s; the qualitative improvements wrought in the 2.2’s low-end are readily apparent. Finally, the exact crossover network topology used in the Sonja 2.2 is, as are all YG Acoustics’ crossover networks, shaped by the firm’s proprietary DualCoherentTM design software, which is the brainchild of company founder and Senior VP – Chief Engineering Officer, Yoav Geva. While there are many good loudspeaker-oriented CAD/CAM software packages available today, Geva’s DualCoherentTM design software enjoys the singular ability simultaneously to co-optimise both frequency response and relative phase response (typically competing software systems can optimise one or the other, but not both at once). Though I’m not an engineer, I can’t help but think that Geva’s DualCoherentTM software is a big part of the ‘special sauce’ that helps give YG’s loudspeakers their characteristically quick, clear, tightly-focused, and neutrally balanced sound. 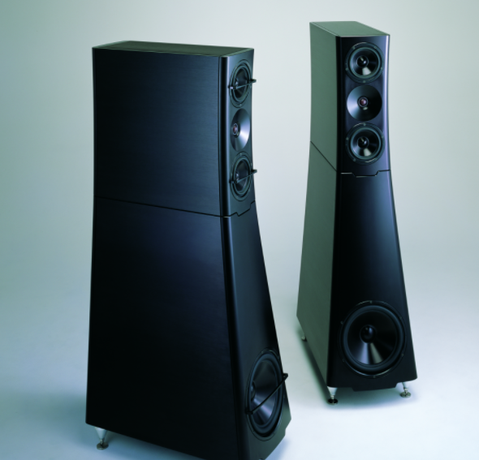 In a nutshell, the Sonja 2.2 represents a careful re-make of the firm’s predecessor 1.2 model, but one that adds the two distinguishing technical features that set the mighty Sonja XV apart; namely, the aforementioned BilletDomeTM tweeter and a crossover network equipped with ViseCoilTM low-frequency inductors. 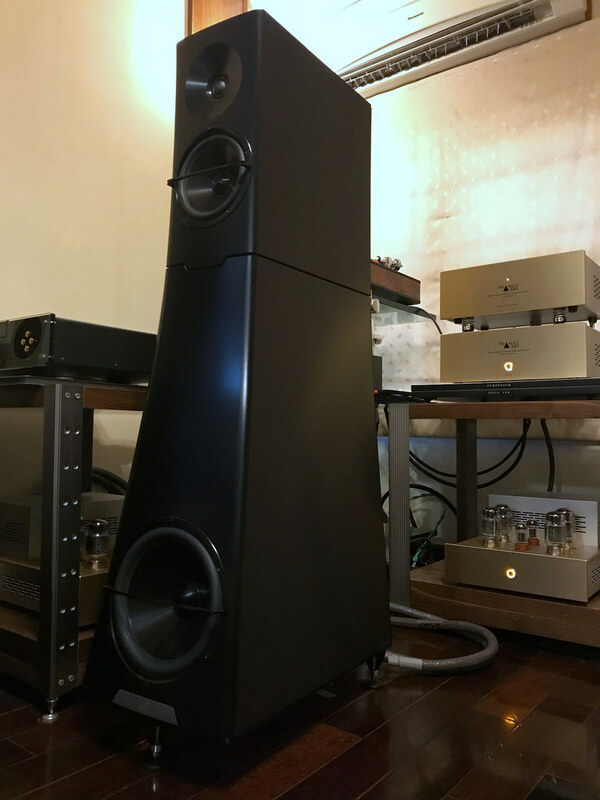 Since both the inductors and—especially—the tweeters are time and labour-intensive to make, there is a cost increase between the Sonja 1.2 and the 2.2, from $72,800/ pair to $76,800/pair. Once listeners have heard the sonic improvements ushered in by the 2.2’s design, though, I think most would agree the price increase is money well spent. For my listening tests I was invited to audition the Sonja 2.2’s in the studio/mid-size listening room of GTT Audio/ Video in Long Valley, New Jersey, USA (GTT’s listening rooms enjoy a reputation for superb sound quality so that many manufacturers prefer to hold product roll-out events at the GTT facility rather than at their own factories). The test system comprised a suite of Audionet amplification and analogue and digital source components, a Kronos turntable and tone arm fitted with an Airtight phono cartridge, and a complete loom of Kubala-Sosna Elation-series cables. From the outset, there was a strong familial connection between the sound of the Sonja 2.2 and its much bigger sibling, the Sonja XV. Let’s take a moment to explore in some depth just what that comment means. First, much like the XV, the 2.2 conveys both an immediate and lasting impression of offering superabundant sonic transparency. The speaker makes joyful child’s play of rendering small, elusive, low-level sonic details with effortless clarity and definition. 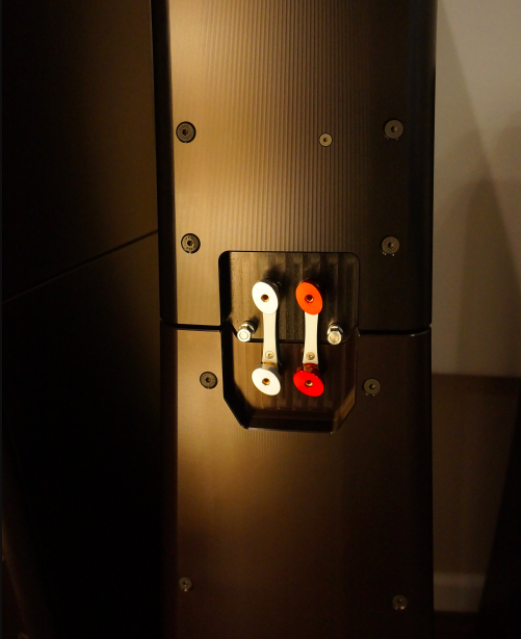 Unlike many other speakers that claim to be good at detail retrieval, however, the Sonja 2.2 manages to be highly informative while also remaining uncannily smooth sounding and unflustered, whether playing loudly, softly, or anywhere in between (where competing speakers often achieve perceived detail at the expense of a subtly bright, brittle, and edgy sound). 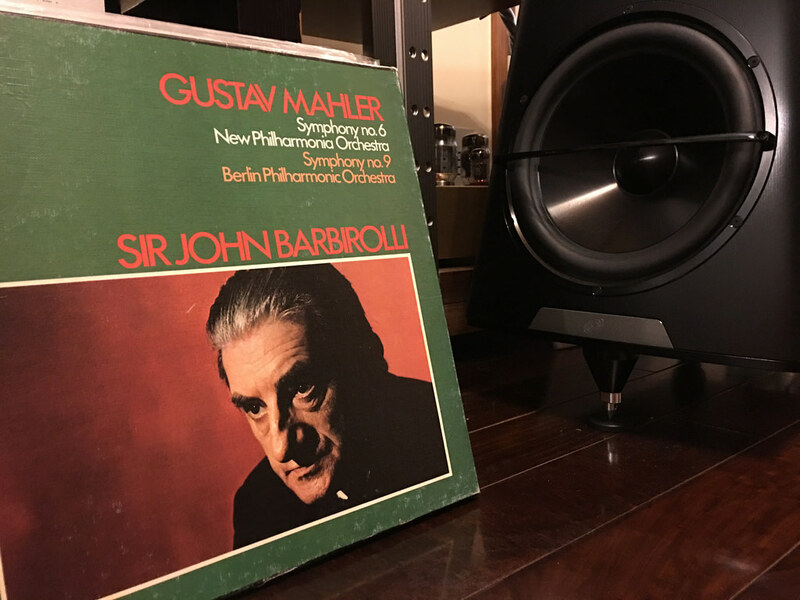 The upshot of this is that the 2.2 is a wonderfully natural sounding loudspeaker; there is absolutely nothing strained or forced about it presentation. To hear this quality of transparency-plus-smoothness in action, listen to the opening ‘Into: Part 1 – Afternoon’ movement of Falla’s The Three-Cornered Hat [Ansermet/ L’Orchestre de la Suisse Romande, London FFRR/ORG LP], and note how clearly and precisely the Sonja 2.2 renders the textures, tonal colours, and stage positions of each orchestra section, while also neatly defining the acoustics (and reverberant characteristics) of the recording space. The result is a satisfying quality of unforced realism. 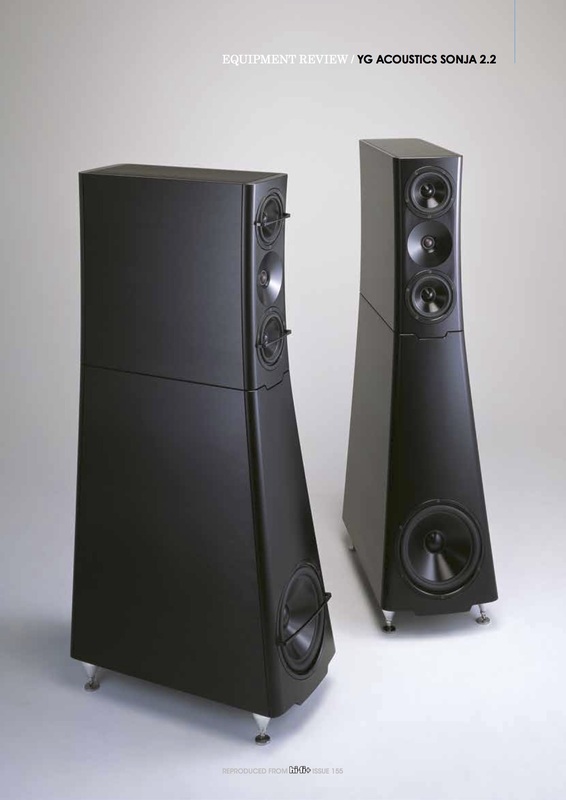 Second, the 2.2 is a decidedly full-range and full-throated loudspeaker that is capable of terrific extension at both high and low frequency extremes, while also delivering premier league dynamics—subject only to the constraint that the 2.2 works best in medium-to-medium large listening spaces (whereas the larger Sonja 2.3, Sonja XV Jr., and Sonja XV models offer progressively greater dynamic clout and lower distortion when used in large-to-very-large listening rooms). But heard in its proper context, which includes rooms that would be regarded as relatively large lounge spaces in typical European or British homes, the Sonja 2.2 lacks for nothing. Bass depth and definition? Check. Explosive dynamics on demand? Check. Subtlety and nuance to die for? Check. As a check on bass depth and definition, put on the third ‘Landscape. Lento’ movement of Ralph Vaughan Williams’ Symphony No. 7 “Sinfonia Antartica” (Bakels/Bournemouth, Naxos, 16/44.1) and listen to the masterful way that the Sonja 2.2 handles the deep, shuddering, descending pipe organ pedal notes used to suggest the otherworldly quality of the arctic landscape. It’s a true low-frequency tour de force. Similarly, to verify the speaker’s macrodynamic power and vigour, listen to the third ‘Volcano – Adagio – Allegro – Adagio’ movement of Alan Hovanhess’ Symphony No. 50 “Mount St. Helens”. The movement begins quietly enough, but then suddenly explodes into a series of brute force orchestral dynamic passages meant to depict the violent eruption (and explosive self-destruction) of Mount St. Helens and when it did so the 2.2 rendered those passages with such fierce and fast-rising bursts of dynamic energy that a listening companion seated next to me literally bolted from his seat (perhaps suspecting something had just gone drastically wrong with the system’s volume control, which wasn’t the case at all). Such is the instantaneous power the Sonja 2.2 can bring to bear when the need arises. But the true strong suit of the Sonja 2.2 involves its almost breath-taking ability to render both songs and soundstages with equal parts precision, three-dimensionality, subtlety, and nuance that just won’t quit. A brilliant example of this came in the form of the speakers’ superb rendition of an old favourite: namely, the sumptuous track ‘Nublado’ from Sera Una Noche’s eponymous album (MA Recordings 45 RPM LP). `Nublado’ is a slowly unfolding, profoundly engrossing, and almost hypnotically rhythmic variation on a Tango known as a Candombe. The song is carried by an ensemble consisting of Marcelo Moguilevesky on clarinets and flutes, Gabriel Kirschenbaum on guitars, Gabriel Rivano on bandoneon, Martin lannaccone on cello, and leader Santiago Vazquez on percussion. The recording was captured by MA Recordings producer Todd Garfinkle from the interior of a small church located, says MA, “about 150 miles from Buenos Aires”. What floored me about the sound of the Sonja 2.2’s on ‘Nublado’ was their ability to reproduce the seductive richness of tonal colours and the delicate textures of the instruments in play, the almost tractor-beam-like pull of the Candombe rhythm, while at the same time convincingly conveying the sound and ‘feel’ of a small church interior. In my experience, to hear this track on the 2.2’s is to be utterly drawn in, and that is due in no small part to a quality they deliver better than almost any speaker I have yet heard: namely, intimacy. 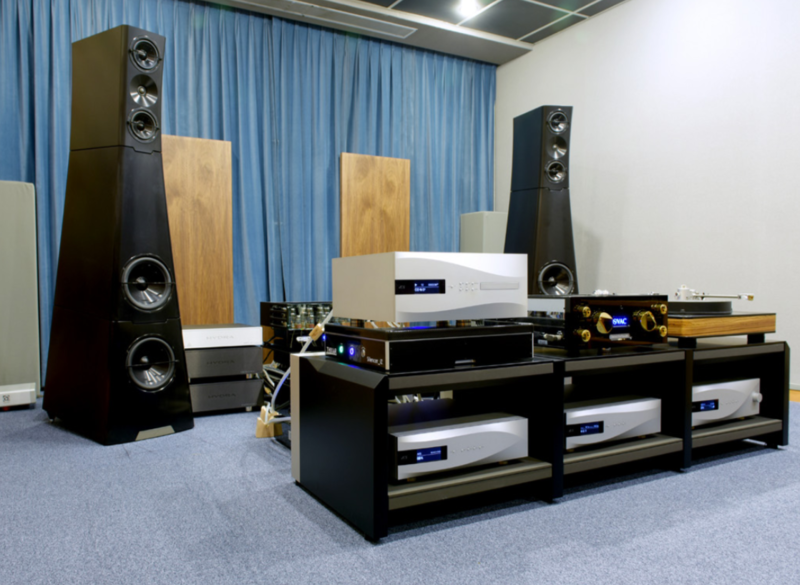 While the Sonja 2.2 cannot deliver the giant ‘wall-of-sound’ presentation that the Sonja XV provides in very large rooms, one thing the 2.2 may do even better than the flagship model is to convey an up close and personal quality of musical intimacy—that is, a sense that one has been brought face-to-face with the very essence of the music. 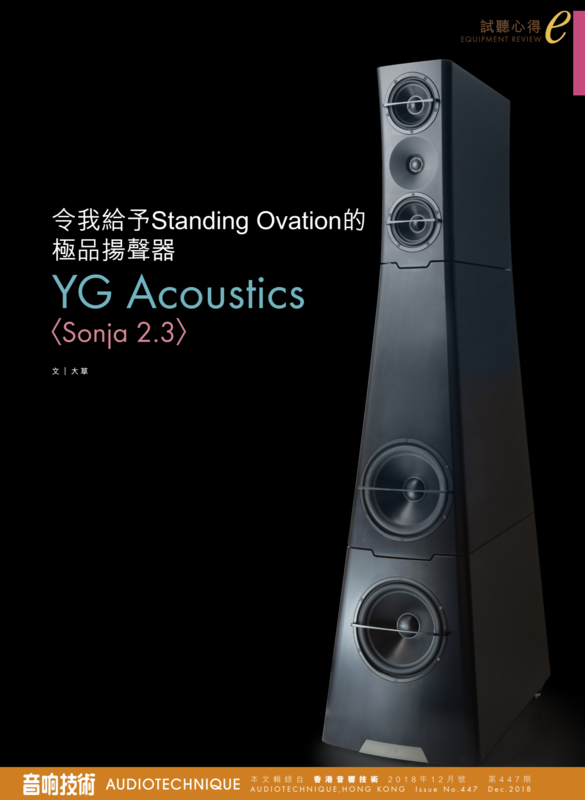 The Sonja 2.2 is a remarkable loudspeaker that delivers much of the sonic excellence of YG Acoustic’s flagship Sonja XV, but that is more accessible in both a financial and physical sense. 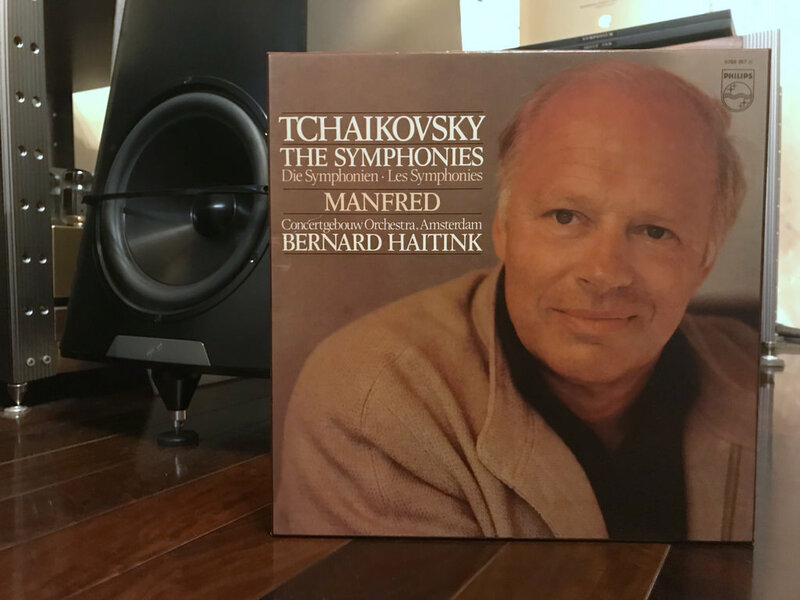 The speaker is so revealing that it requires top-class ancillary components to give of its best, but it will reward its fortunate owners with extraordinary musical experiences for many years to come. What are some of the other costs? 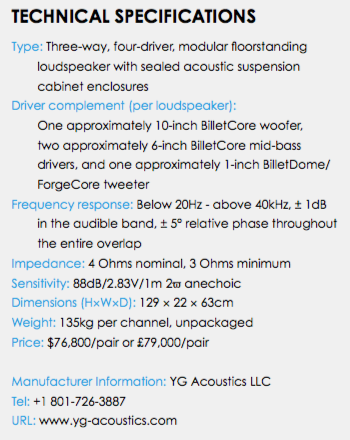 YG machines the vast majority of its speakers from aircraft grade (6061-T651) aluminum billet—to a 20-micron (0.0008″) tolerance in some applications. Many of the billets are large and heavy, so raw material stock and shipping costs are high. The various milling and turning machines needed to meet YG’s capacity and exacting demands are expensive, over $2 million combined thus far. The costs of the skilled labor to program and maintain the CNC (computer numeric control) machines and the consumables (tool heads, bits, etc.) are considerable. YG machines driver cones from solid aluminum blocks, which it calls “BilletCore.” Each BilletCore radially- and concentrically-ribbed driver cone takes about four hours to mill on a five-axis CNC milling and turning machine imported from Germany, a Gildemeister CTX Beta 1250 TC. The Sonja 2.2 is a two-module design (main unit and bass unit) and is now available only as a fully passive system; the former powered bass module option is no longer offered. Consumers may opt for the Sonja 2.3, which adds a different bass module, bringing the price from $76,800 to $112,800. The three-module configuration increases the height from 51″ to 70″ and the weight from 271 to 481 pounds. The main, upper module houses two 6″ aluminum BilletCore mid-woofers (unchanged), and a brand-new 1″ waveguide-mounted “BilletDome” silk and airframe dome tweeter in a D’Appolito (MTM) arrangement. (I will cover more on this groundbreaking, patent-pending tweeter below.) The crossover point remains at 65Hz between the bass module and main module and at 1.75kHz between the mid/bass drivers and the tweeter. The two-way, 124-pound main, upper module (known as Sonja 2.1) can be purchased separately as a stand-mounted monitor (for $40,800) to which the bass module can be added later to form the three-way Sonja 2.2 system reviewed here. The 2.2 bass module has one BilletCore 10.25″ driver, which is positioned fairly low in its gently curved, tapered cabinet. 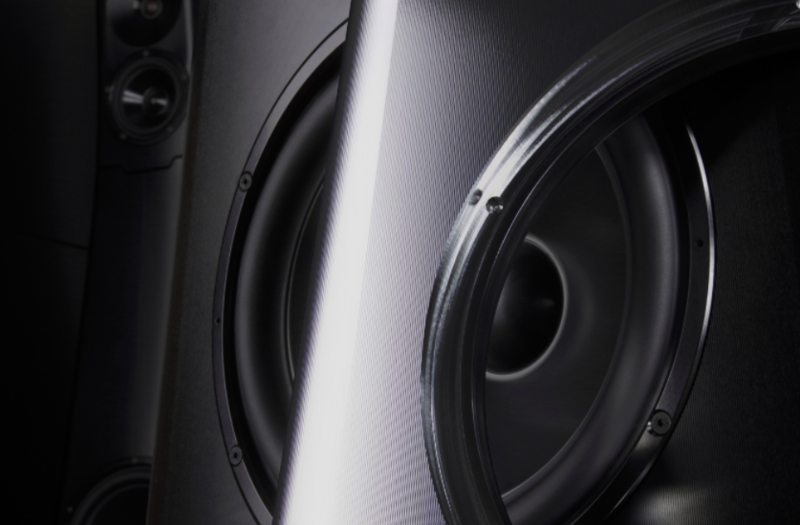 YG found that this location maximized consistent bass performance through the driver’s proximity to the floor, in addition to minimizing cabinet resonances. The new Sonja 2.2 has three main changes (and one minor one) over the previous 1.2. First, and most significantly, all Sonja 2 models have a new kind of tweeter. Geva has merged a soft-dome membrane with a supporting lightweight, rigid, acoustically transparent frame made from—you guessed it—precision-machined aluminum billet. YG’s new BilletDome soft-dome/frame tweeter actually represents a technical breakthrough in tweeter design for which the company is applying for a patent. Soft domes can sound very good, but they are simply not stiff enough to withstand the acceleration forces exerted on them while playing at higher frequencies and at higher amplitudes without deforming, resulting in distortion. Many metal-dome tweeters (regular or inverted) can also sound quite good and are generally stronger and more uniformly pistonic in their motion, but they are also known for “ringing” at high frequencies, thus creating unwanted resonances and a different sort of distortion. Even if the ringing can be shown to be above the limits of human hearing, many listeners can still discern a harshness in some speakers with metal tweeters, especially during demanding music passages. These are basic generalities, of course. I am leaving out other tweeter types, such as ribbons, electrostats, and magnetostats because I am simply not qualified to discuss them. (Ceramic and diamond-coated domes also have their pros and cons, but, again, I am not qualified to speak to them.) After nearly two years of R&D, Geva successfully bonded a high-quality silk dome membrane over a strong and very lightweight (30 milligrams) “airframe.” This apparently makes the resulting tweeter stronger than the strongest all-metal tweeter but without a metallic ringing quality. YG has done acceleration tests (based on pressure measurements) of titanium and beryllium tweeters and can demonstrate that its BilletDome tweeter withstands about twice as many G-forces as a titanium tweeter and about 38% more than a beryllium one. The airframe is shaped to be acoustically transparent, very strong, and light enough so the that combined moving mass of the soft dome and its airframe are roughly equivalent to that of a metal dome. I will say, I have heard some great-sounding speakers with treated metal dome tweeters such as the upper-level Focal models—and I tend to be agnostic about specific materials in general—but the YG BilletDome tweeter sounds fabulous in the Sonja 2.2 and Sonja XV. Second, the crossover was changed to accommodate the new tweeter’s electrical and acoustic properties, and also to allow the speaker to perform more efficiently in the lower frequencies. YG says that rather than having the speaker favor mainly higher-powered, high-current amplifiers, a greater variety of amps can now extract more of the Sonja’s available bass extension. The fourth change is more a matter of rear-panel cosmetics and user convenience than a performance-enhancing update. The older 1.2 has three pairs of binding posts. The new 2.2 has two pairs and is the only readily apparent visual difference between Sonja 1.2 and 2.2 (unless you look closely at the tweeter). The back of the Sonja 2.2 is cleaner looking because the two modules’ binding posts are now in matching insets that meet each other at the modules’ junctures. That summary still applies to the new 2.2 but is augmented by even greater resolution, ease, and general facility. 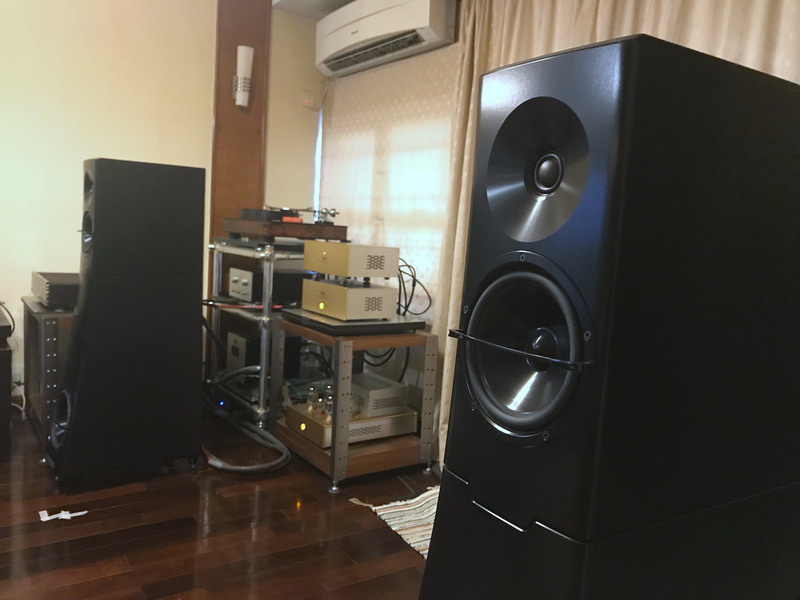 The sonic sum of the Sonja 2 changes seem to amount to more than their updated constituent parts would initially indicate, although the new BilletDome tweeter certainly is an obvious technological advancement. The level of resolution of fine detail is improved. Initial transients and timbre are better fleshed out. Decays and spatial cues are clearer and easier to follow. Loud peaks are more explosive while also sounding more composed or “cleaner.” In short, music simply sounds more present and impactful—as the recordings themselves allow. A real bonus with the new version’s increase in fine resolution is that it is not accompanied by a tonal emphasis shift, which can make a speaker sound as if it is forcing details on the listener, a flaw too often associated with speakers with “high-resolution” ambitions. In fact, the Sonja 2.2’s greatest strength, in my opinion, is its uncanny level of resolution and its lack of apparent artifice or strain. One can more easily relax and enjoy the music as it unfolds because there is so little hardness in the upper frequencies. “Detail and ease” seems to be a theme that a select group of excellent speakers embody to a much greater extent than merely good speakers do. Count the Sonja 2.2 among that select group. The outer extent of the soundscape is also expanded, especially horizontally. This expansion is not overwhelmingly better than with the previous version, in which soundstaging was already a strong point, but it does impart an impression of greater openness. Recording and upstream system quality permitting, the stage extends well outside the cabinets in a room-boundary-defying display that helps mitigate the limitations of my smallish 12.5′ x 17′ room. 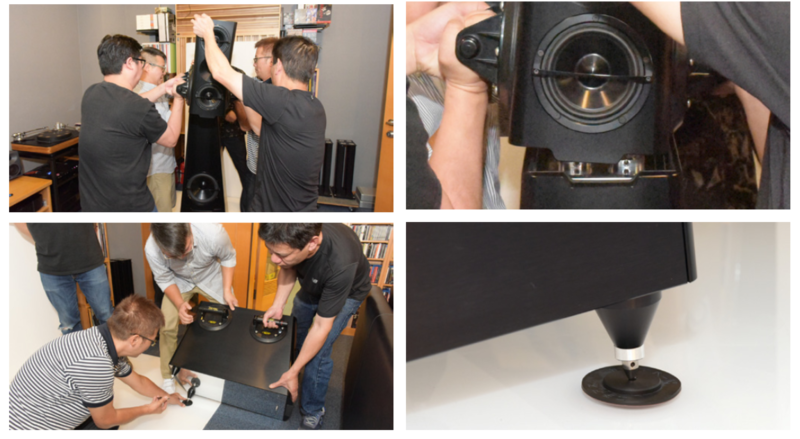 Compared to most other speakers, the soundstage sounds as if the YGs were placed about two feet farther apart and in a slightly larger room than they actually are. Individual images within the larger soundscape are focused, not in an exaggerated, hyped-up way, but in a manner that simply makes subtle musical elements more discernible. On the Stravinsky Song of the Nightingale LP [Oue/Minnesota, RR], I could easily visualize the orchestral sections arrayed before me, and there was enough information to convincingly portray individual instruments within those sections. Overall soundstage depth and height were also strong points, as were individual image depth and image density. Perhaps the most salient soundstaging characteristic lay in the continuousness of its entire sound envelope such that the speakers are sometimes not discernible as the source of the sound. 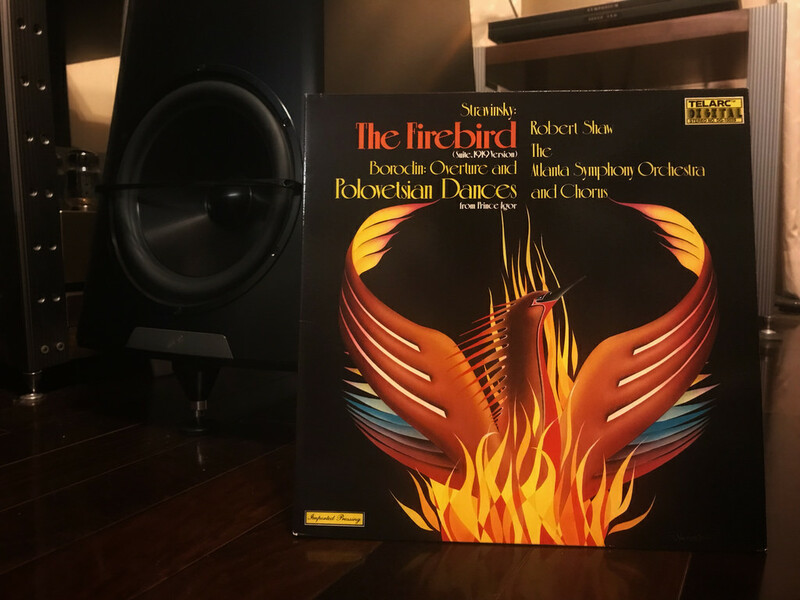 On some recordings, like the Classic Records LP reissue of the Prokofiev Lieutenant Kije[Reiner/CSO, RCA], it is as if the 2.2s just happen to occupy the same part of the room where the soundscape exists, so complete is the apparent detachment of the sound from the speakers. Complex passages sound cogent and discernible. The timpani part in the RR Nightingale uses flams and short rolls in the opening section of the “Chinese March” movement as if to say, “brrrum…brrrum…brrrum” instead of “boom….boom…boom.” Details like these emerge readily through the 2.2 but can become swallowed up in a less differentiated mass of sound through less revealing speakers. Subtle fingers-on-strings or singers’ lip sounds in small, intimate music come through very clearly, thereby allowing a higher level of the human expressiveness in the music to be readily conveyed to the listener. Again, nothing sounds forced to achieve this lovely resolution. Music unfolds in a balanced way—tonally, dynamically, harmonically, and visually proportionally realistic within its overall soundscape. What I had said about the original Sonja 1.2 in my concluding remarks in Issue 256 also applies to the new 2.2: “The Sonja 1.2 is revealing without sounding exaggerated. It is dynamically alive without sounding forced. It is tonally neutral without sounding clinical.” How can I top that sort of praise? I am now in the slightly awkward position of having to say, essentially, “Yes, what I said then, and now more…more detail, more dynamic ease, more expressiveness, more bass weight, more soundstage continuousness.” The Sonja 2.2 is a speaker that serves the music, no matter what kind, with great facility and aplomb. And again, the new version gets my highest recommendation.